Made Sale is now on with up to 40% off Furniture and homeware! Your home is your shelter and your pride - a reflection of who you are. It can seem easy to chose cheap over chic and hotfoot it to the nearest flat pack warehouse to decorate your place, but savvy homeowners just go to Made.com. Founded in 2011 in London's trendy Notting Hill, Made.com offers unique pieces of designer furniture and soft furnishings at a big discount. The company launches two new collections each week, and showcases the work of designers such as Allegra Hicks, Alison Cork and Steuart Padwick. 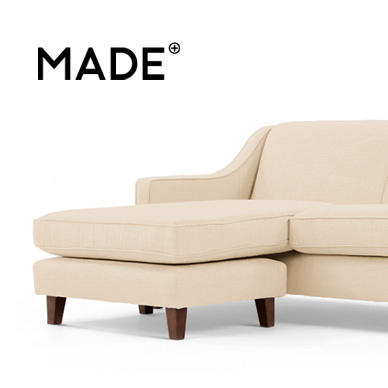 For a stylish flourish that won't break the bank, or to create a new look for an old room, look no further than Made.com. 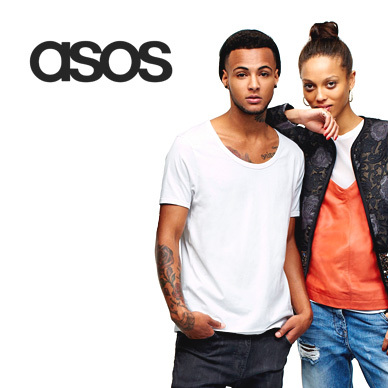 Add Made to your Favourites list and be the first to know every time they have a Sale on! 1st January 2018 - Made New Years Day sales for 2018. 7th May 2018 - Made Early May Bank Holiday sales for 2018, add to your diary now! July 2018 - Made Summer 2018 sales, joining us? 23rd November 2018 - Made Black Friday sales in 2018 start on Friday 24th November. Add products from Made to your Love Sales list. Get the Love Sales button now! Made January Sale is now on with up to 40% off Furniture and homeware! 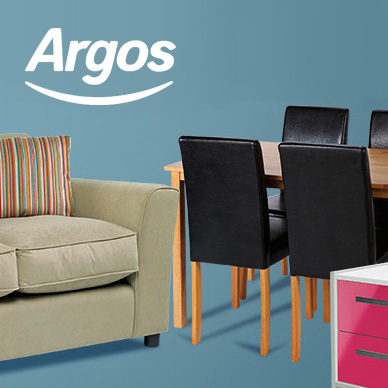 Made Boxing Day sale is now on with up to 40% off Furniture and homeware! 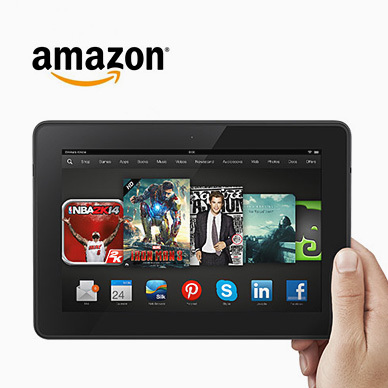 Made Cyber Monday Event is now on across all your home essentials! Made Black Friday Event is now on across all your home essentials! Made July 40% off Sale is on across sofa's, dining, bedroom, lighting and more!